I had the chance to open a new gallery for 48 hours =). This because there was a celebration in my suburb and a big store was empty, so to hide that I could make a new "gallery". 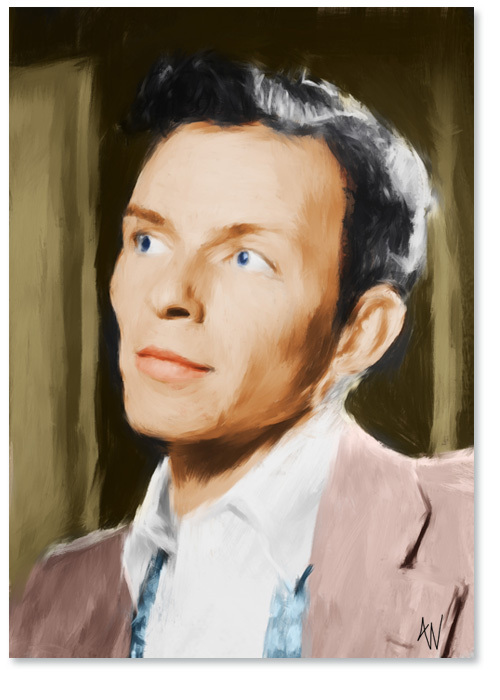 This was fun as I discovered that many of the images I took in New York years ago could be the base of the exhibition and I also made some portraits based on William Gottliebs images from the 40s and 50s of iconic jazz artists ( that all have been in New York performing ). 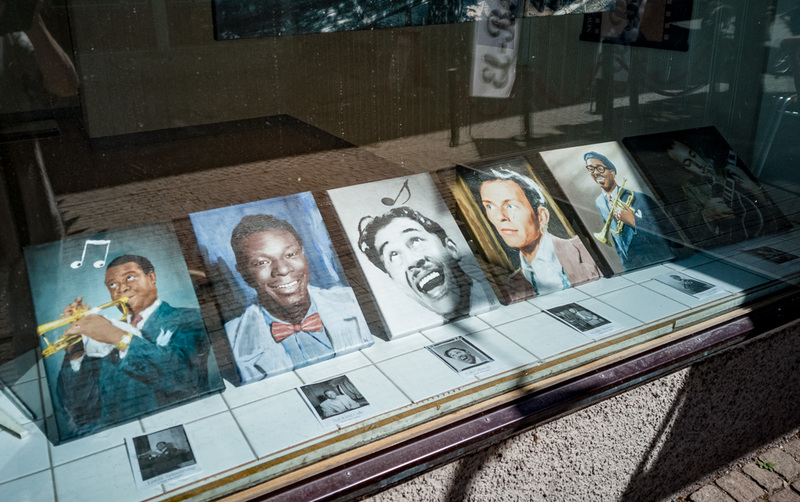 Here is a part of the shop window with the six portraits. ... and here is the whole "shop". 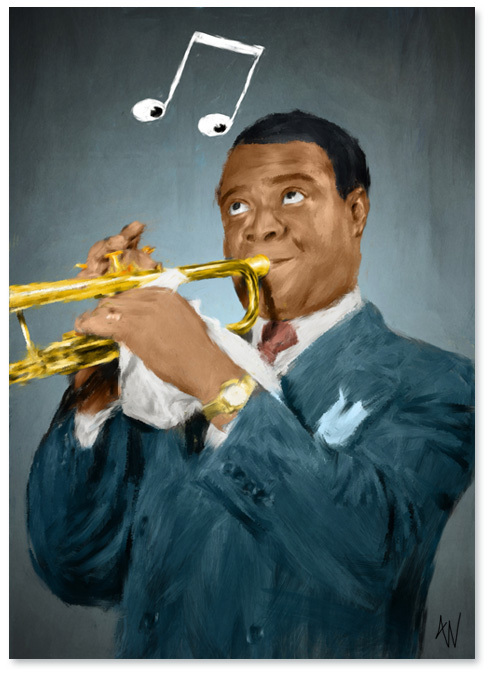 I admire Louis Armstrong and am so pleased for you to bring us these images. We celebrated the Black musician but haven't respected the Black American!